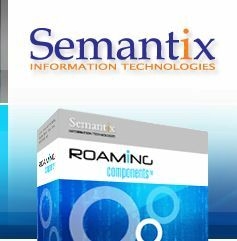 The XML2TAP Roaming component is used to create TAP files from XML input files stored in exactly the same XML format as that produced by Roaming Studio (the XSDs for this XML format are here). The most common reason for doing this is after a TAP2XML conversion and subsequent editing operations on the XML file (in a manual or an automated way - Perl,XSLT,etc). There are only two mandatory options, the input XML file to process and the output TAP file to generate.